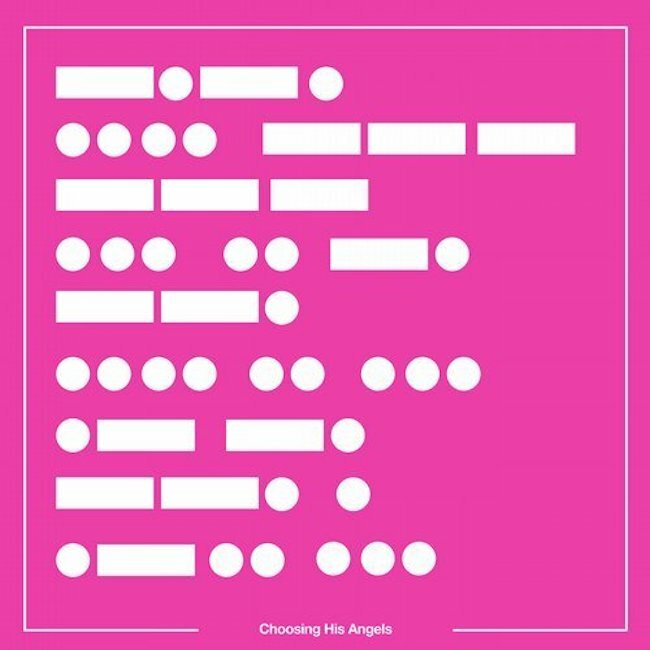 Solarstone & Alex Karweit – Choosing His Angels - Solarstone. Richard Mowatt and Alex Karweit have bided their time in following up their debut collaboration together (the ‘Rain Stars Eternal’ born single, ‘Breakaway’). After the better part of 10 years however, producer & singer finally found themselves back in the same room, equal to the task and ‘Choosing His Angels’ is the heaven-sent outcome. The accessibility of Alex’s indie-rock-edged vocals belies a song with deeper significance. Dotted throughout are subtle clue and metaphor, the full meaning of his lyrics – ones most personal to Karweit – only transpiring over successive listens. Musically, Solarstone’s Original version lies very much in the album’s stylistic mid range. Through his new Extended & Club reworks, he brings ‘Angels’ trance gene to the fore, amplifying it by no small degree. In doing so, the bass deepens, its tempo increases and through swelling strings, piano and mainline chime, it achieves its floor-fulfilling promise.